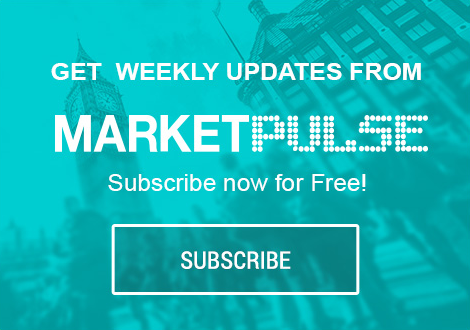 Senior Market Analyst Craig Erlam provides an update on the week’s key market events, with Brexit stealing much of the spotlight as Theresa May desperately struggles to cling onto her deal and her job. He also goes through the other events that could move markets across the week. 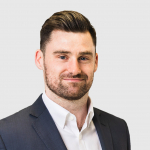 Craig also gives his live analysis on EURUSD (10:47), GBPUSD (15:33), EURGBP (22:16), AUDUSD (23:12), USDCAD (24:43), GBPCAD (26:26), NZDUSD (27:24), USDJPY (29:07), GBPJPY (31:29) and EURJPY (32:42).